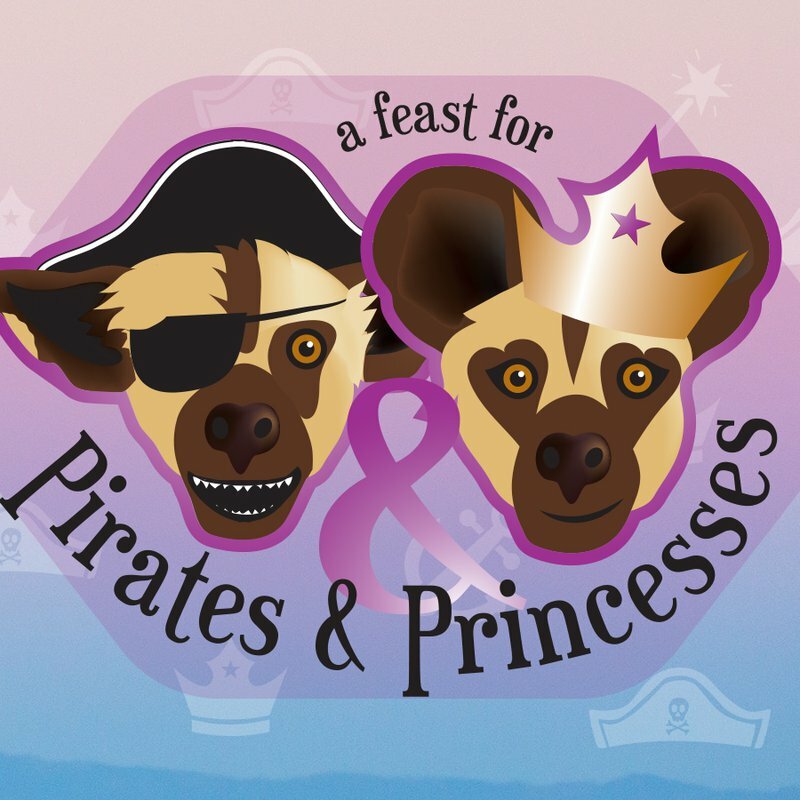 Enjoy a Halloween-themed family feast at the Tulsa Zoo during Pirates and Princesses. Seaworthy sprouts will choose between delectable goodies like shiver me tenders (chicken tenders with assorted dipping sauces), royal romaine salad (Caesar salad), fool’s gold (mac ‘n cheese), Princess punch (strawberry lemonade) and more. Chart your course for a fairy-tale Halloween the kids will remember. Tickets are $25 per dinner seat or $250 per reserved table of 8.